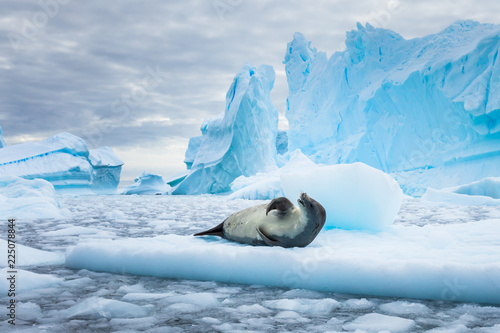 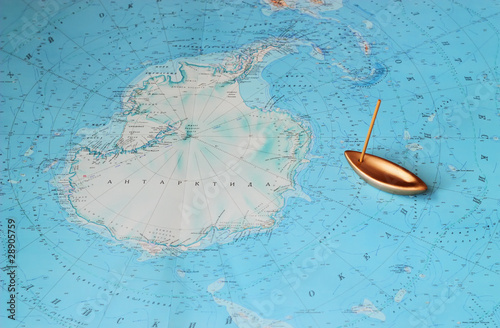 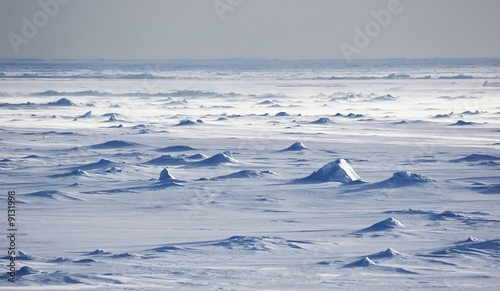 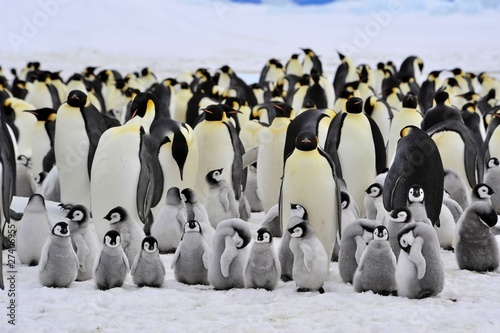 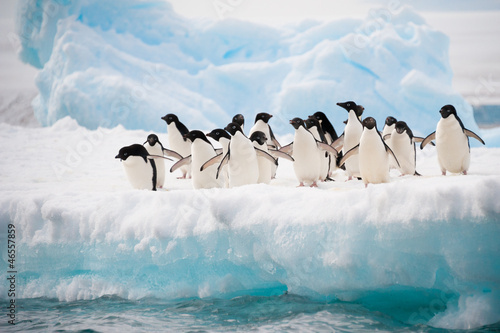 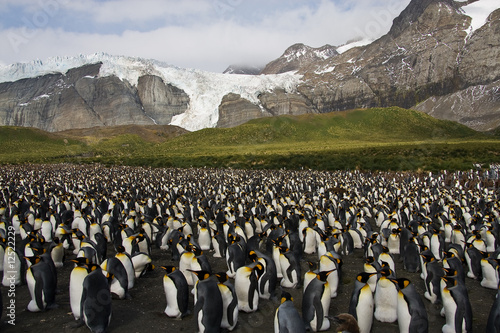 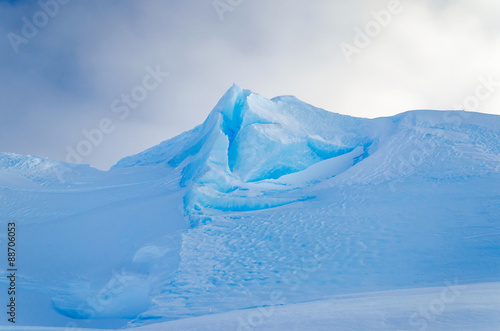 Antarctic ice island. 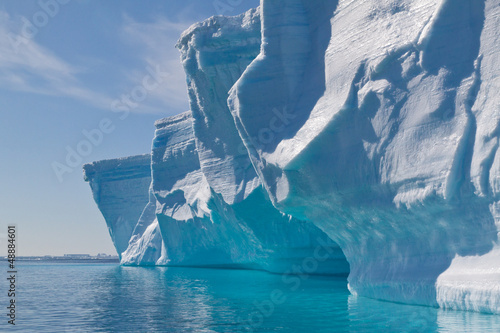 Orkney Islands. 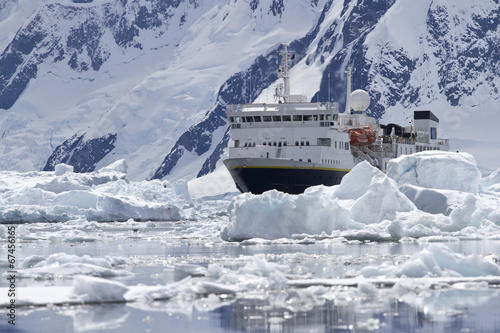 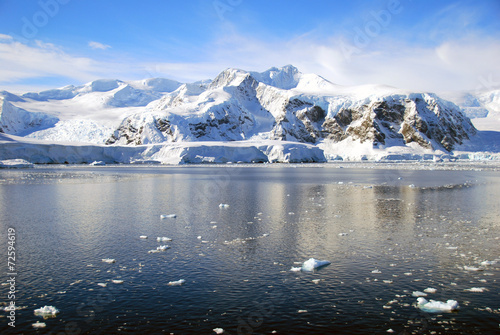 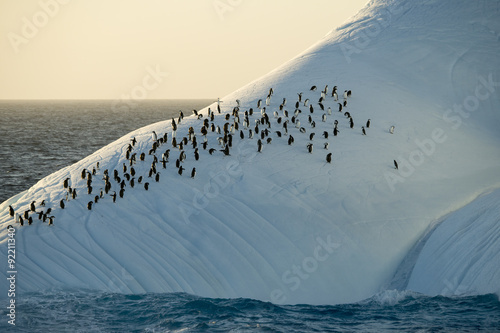 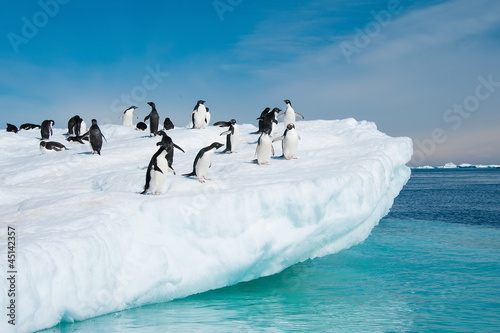 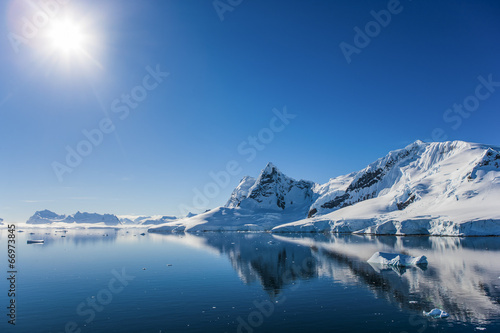 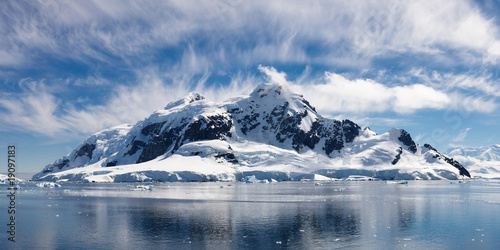 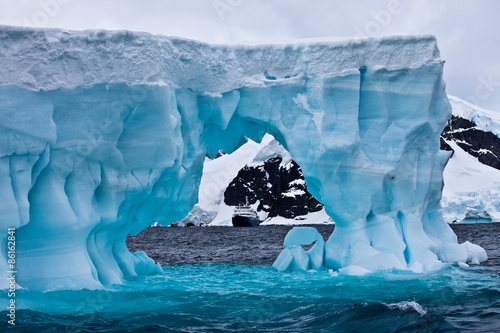 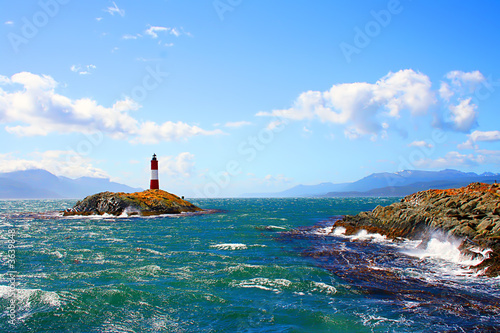 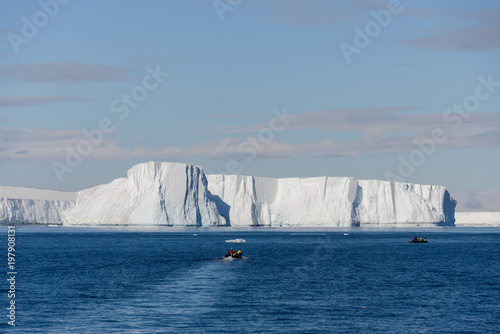 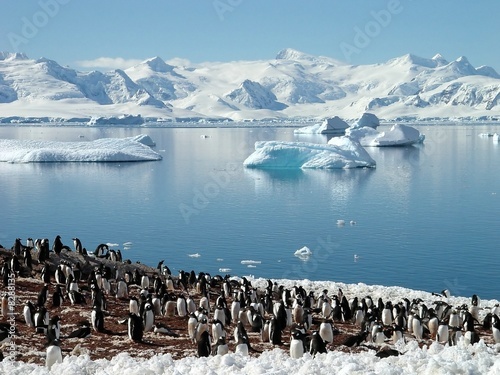 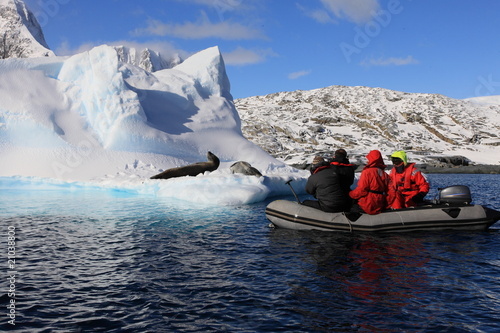 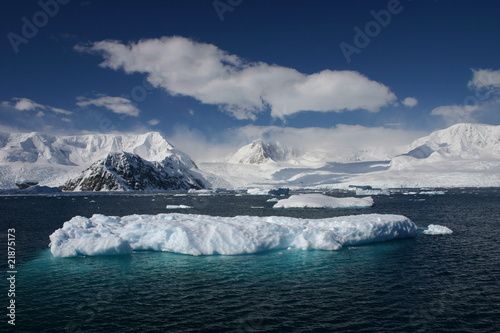 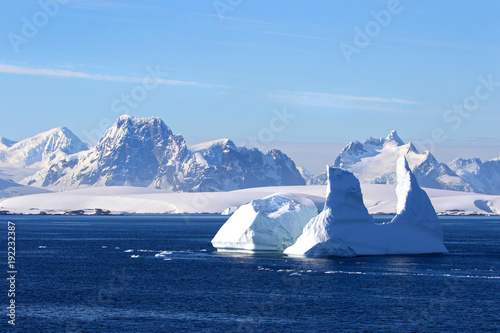 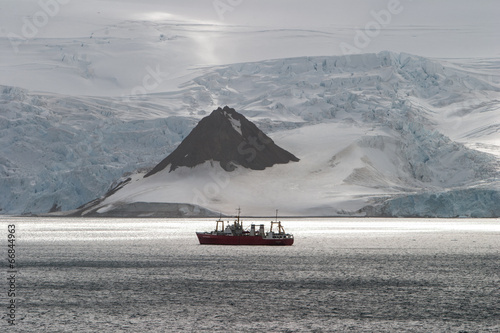 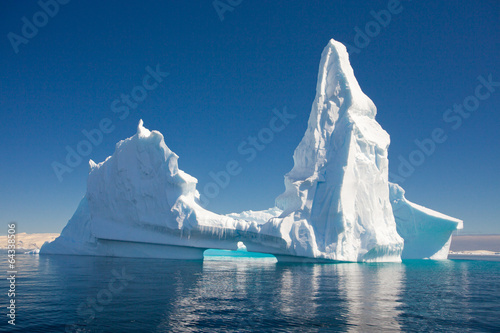 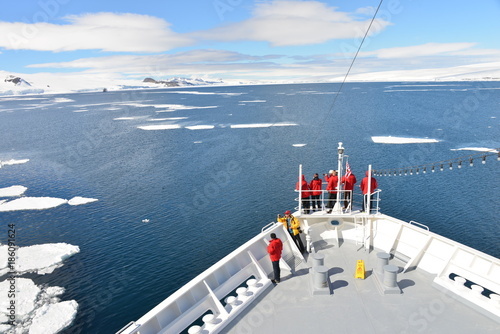 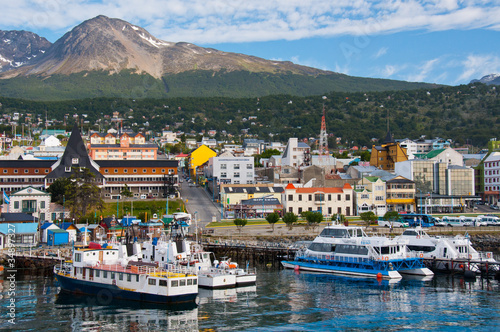 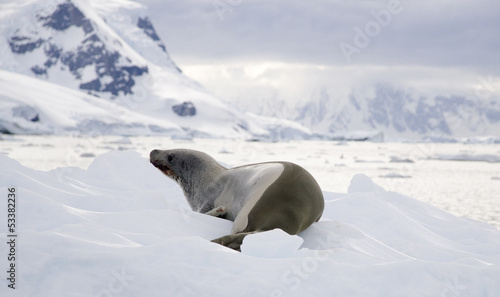 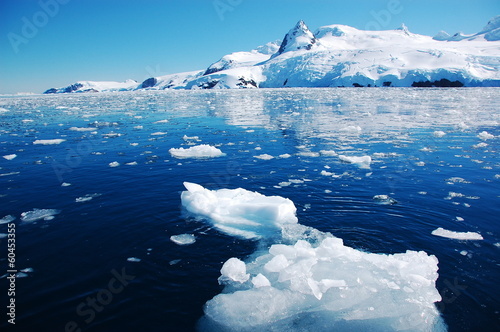 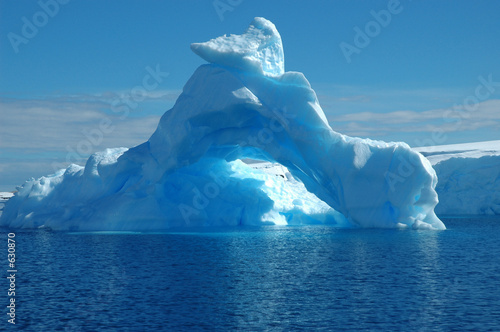 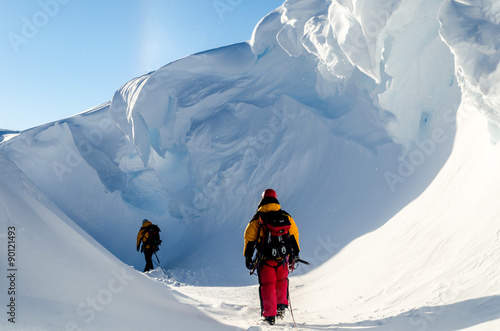 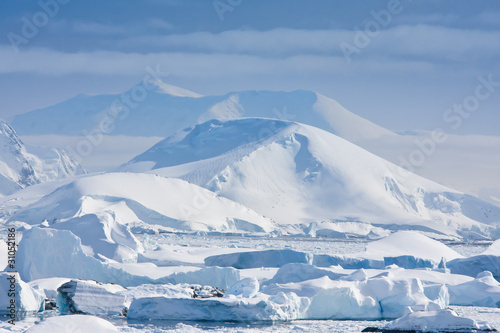 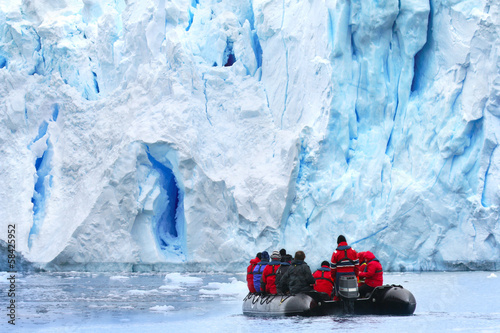 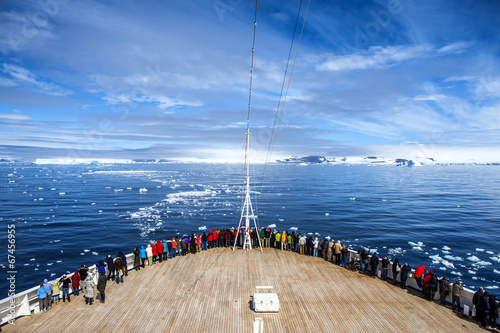 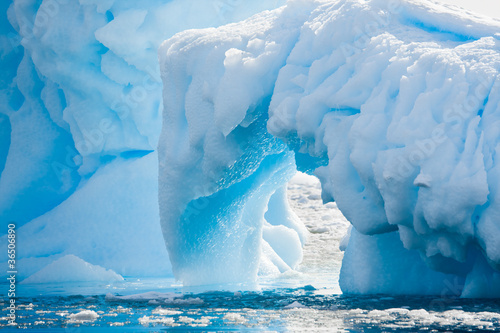 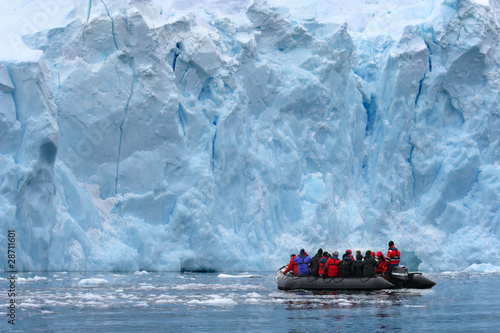 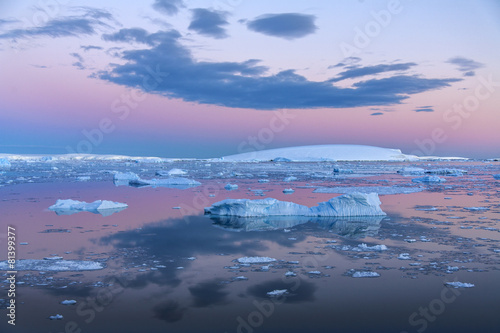 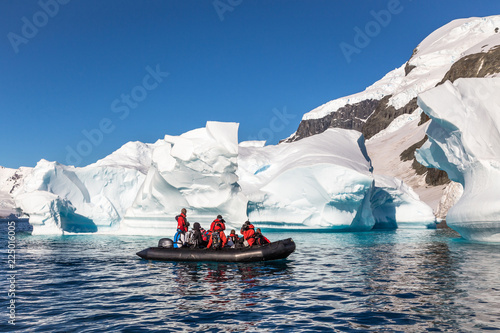 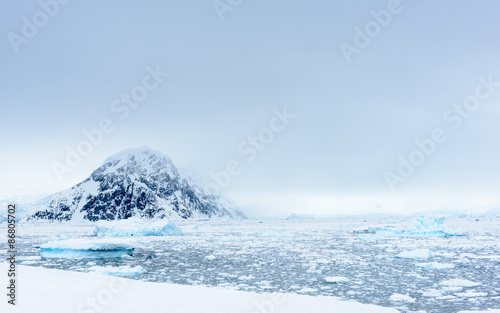 Antarctica on a Sunny day- Antarctic Peninsula - Huge Icebergs and blue sky. 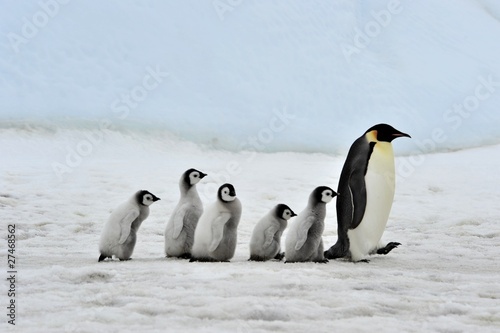 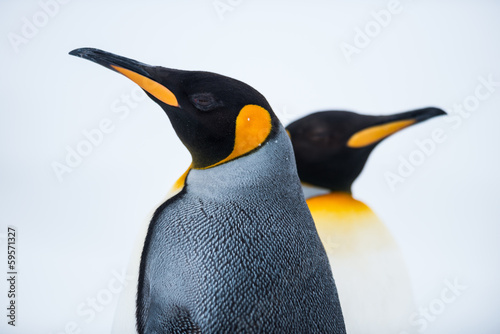 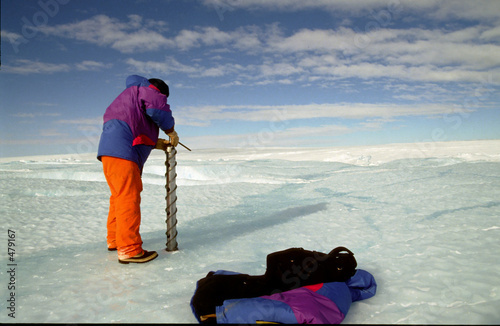 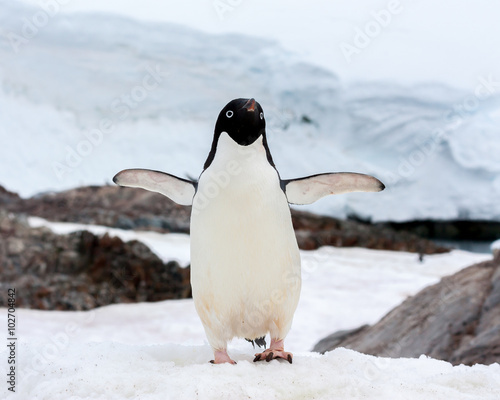 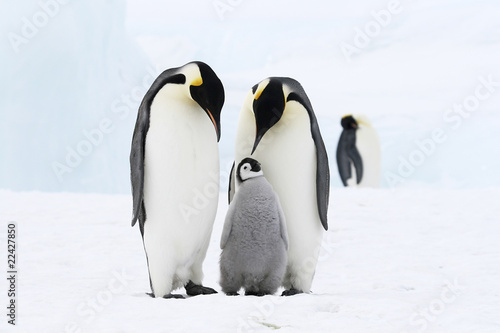 A Gentoo Penguin in Antarctica.